Paris (AFP) - President Emmanuel Macron said Thursday there would be no official homage to Nazi collaborator Philippe Petain as part of World War I ceremonies this week, a day after sparking outrage by saying his inclusion would be "legitimate." 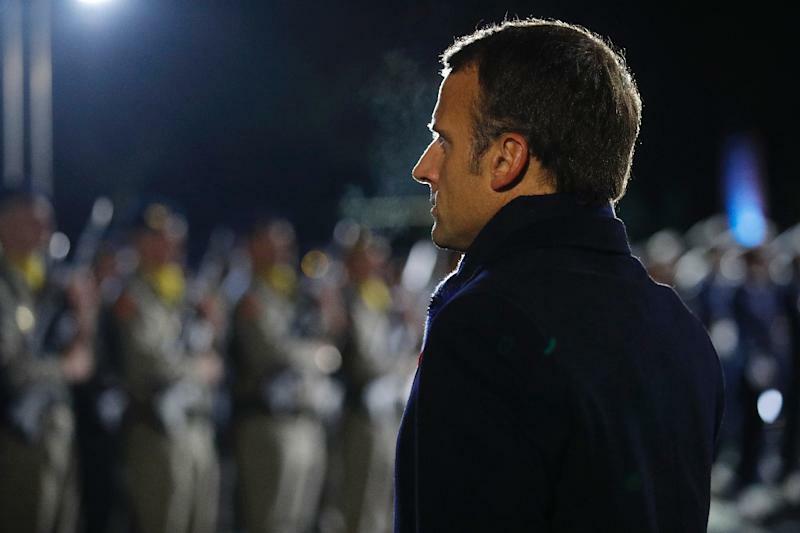 "It was never a question of celebrating him individually," Macron said in Maubeuge as he toured WWI sites in northern France this week ahead of the 100th anniversary of the armistice on Sunday. Petain was hailed as a national hero after WWI for leading French forces to victory, but during World War II he became head of the French government which collaborated with occupying German forces and helped deport thousands of Jews to death camps. "He was a great soldier, it's a fact," he said, though he stressed that Petain had made "disastrous choices" during World War II. His comments were denounced by rival politicians and Jewish leaders, and set off a flurry of criticism on Twitter. "The only thing we will remember about Petain is that he was convicted, in the name of the French people, of national indignity during his trial in 1945," Francis Kalifat of the CRIF association of French Jewish groups. Macron said Thursday that it was necessary to make a distinction between Petain's WWI contributions and his crimes of WWII, while criticising what he called a "useless controversy". "We have to recognise the historical truth, but also our duty to remember, and the consequences of the indignity which was established" at Petain's treason trial in 1945, he said. French army officials had announced this week that all eight WWI marshals would be commemorated, with Macron represented by the general who is his top military adviser. 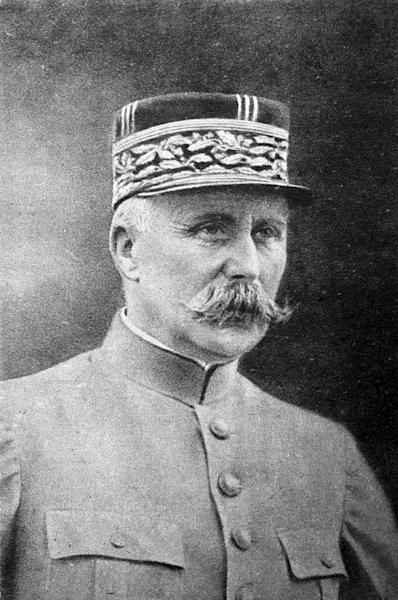 However Petain is not among the marshals at the Invalides, having been buried on the Ile d'Yeu off the Atlantic coast. "The marshals whose honour has not been tarnished, and only those, will be honoured by the republic," spokesman Benjamin Griveaux posted on Facebook late Wednesday. "If there was a confusion, it's because we weren't sufficiently clear on this point," he said. For years French leaders have treaded lightly when dealing with Petain's legacy, which continues to divide the nation decades on. He also earned soldiers' admiration by advocating strategies which avoided pointless fighting and deaths -- though he nonetheless condoned the execution of attempted deserters. Hailed as a hero after the armistice, Petain would be called on to lead again after Germany invaded in 1940, taking over much of France. After the war's end he was arrested for treason and given the death sentence, which was commuted to life imprisonment given his age. He died in 1951, aged 95. As head of Vichy France, he replaced the country's motto of "Liberty, Equality and Fraternity" with the more imperious "Work, Family and Country".